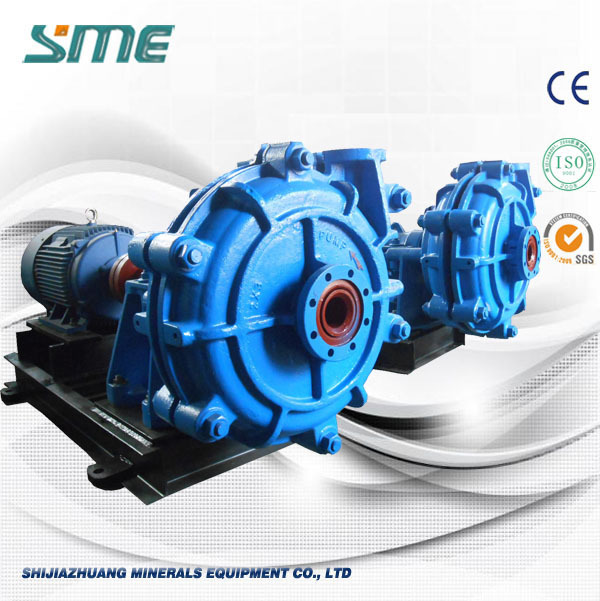 Housing high-lifting slurry pump has a removable wear-resistant metal lining, impeller, Reservations, protective cover, all of the flow is used durable metal rubber. 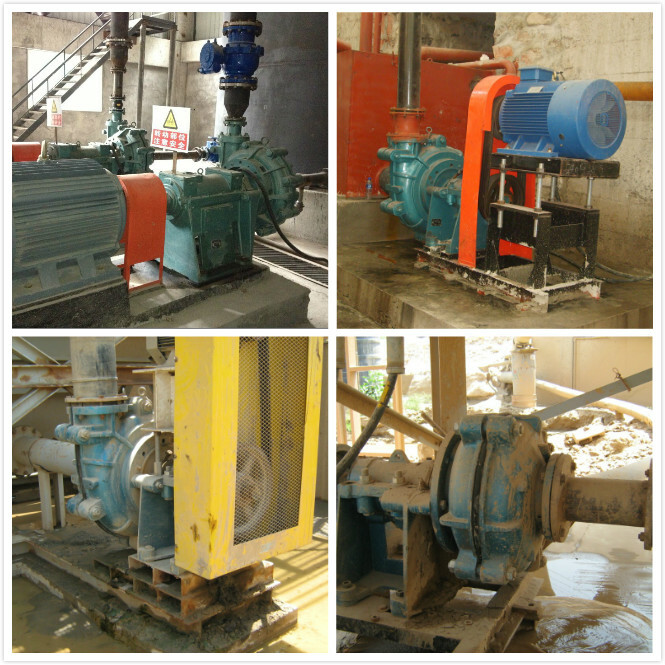 In the range of small flow and low lift height, can transport corrosive grinding slurry solution; in the range of high lift heights and great expense to carry light grinding slurry solution. 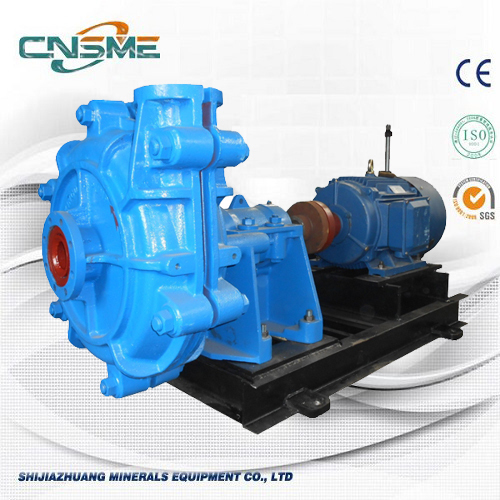 Suitable for transportation of slurry solution with high corrosion and high density for metallurgy, ore, coal, electricity, building materials and so on industry bodies, this model can be used pumps multistage series connection. 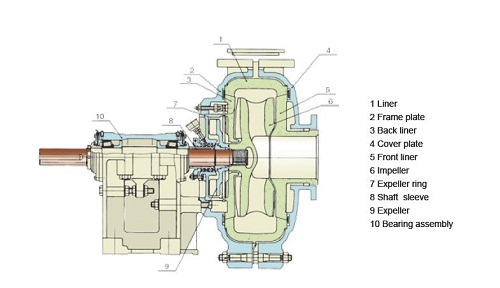 Sealing filler expeller seal, seal and filler expeller, mechanical seals and so on. 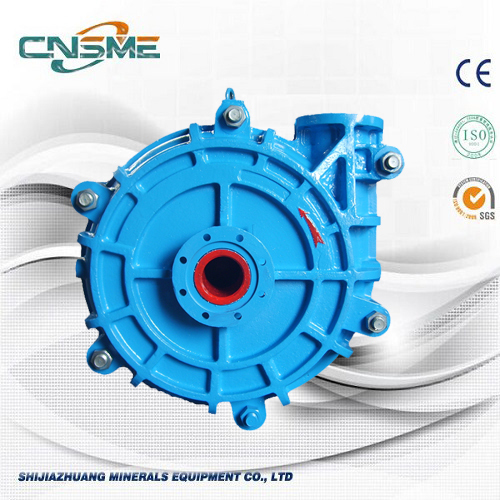 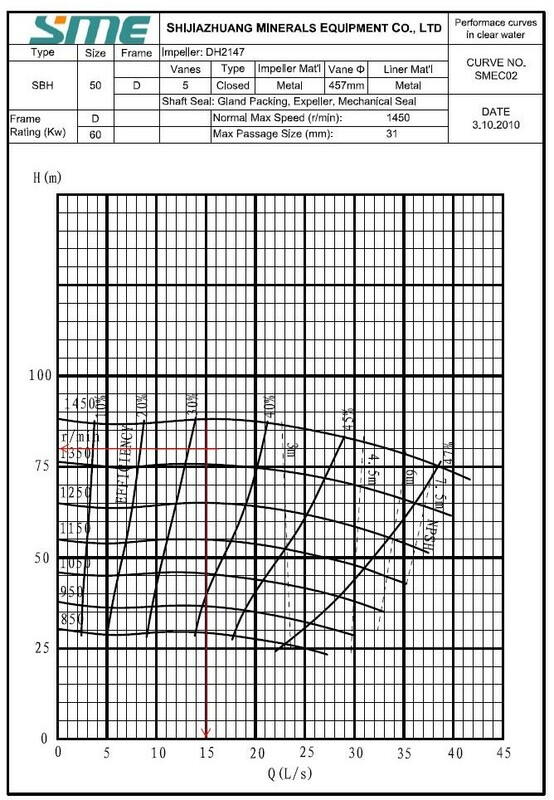 DC direct drive, CR parallel belt drive, ZVZ top and bottom belt drive,, CV vertical belt drive, and so on.